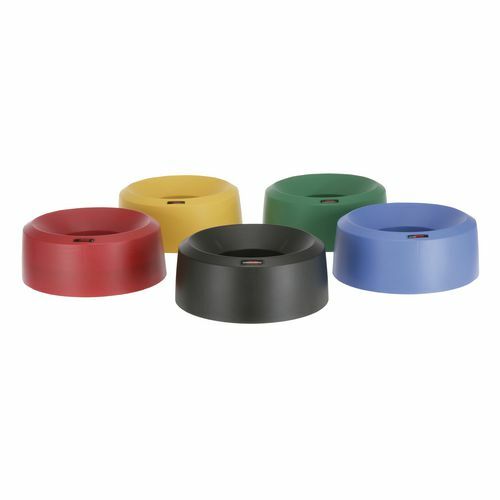 Stylish colour coded lids for waste recycling or management. Designed to fit securely over the 50L circular bin and lid lip keeps bag overhang hidden. H x Dia: 380 x 150mm.